Last night I learned that the Internet Point in Vernazza had 24 hour WiFi, so I purchased a login name and password. This morning I took my laptop bright and early and sat on a step outside the café and uploaded pictures and worked on my blog. It ended up being a very rewarding time as I was able to watch the town come to life. 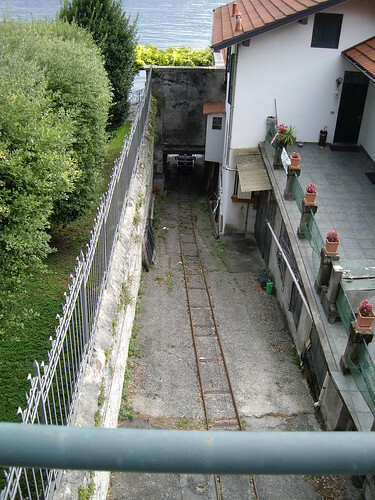 There were men hauling concrete up the steep steps next to me using a clever little hand-steered machine with bulldozer treads that could climb the stairs. Several cats lazed happily on a mat in the sun, and some locals chatted animatedly over morning cups of espresso at the café across the street. 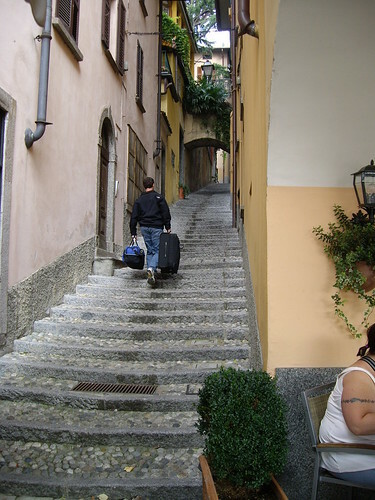 We packed our bags, bade a sad goodbye to Albergo Barbara and Vernazza and caught the 10:27 train to Monterosso. 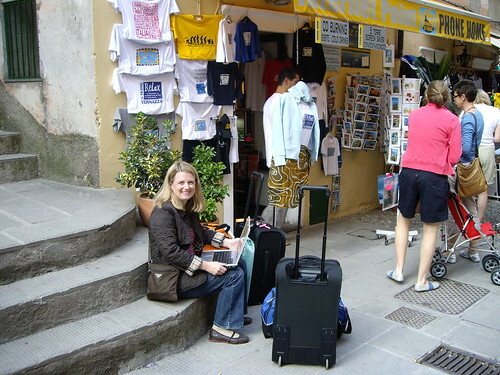 From Monterosso we took another train to Milan Centrale (pronounced “Chen-trolley” – I love that word!) 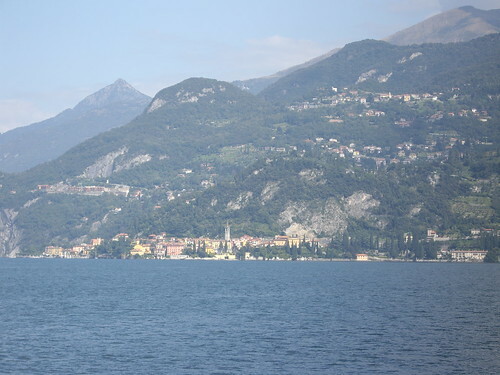 then transferred to a train bound for Varenna, on Lake Como. This last leg only took about an hour, with the last 30 minutes running alongside Lake Como and affording stunningly beautiful scenery. 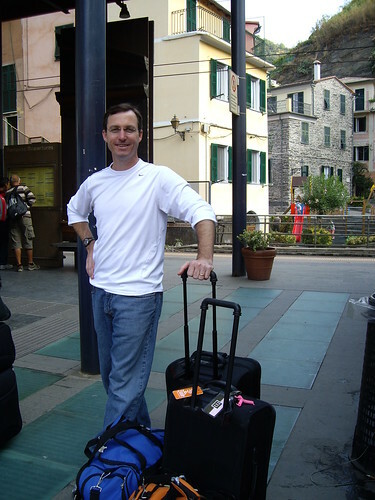 Arriving in Varenna, we pulled our suitcases down a hill to the ferry dock. 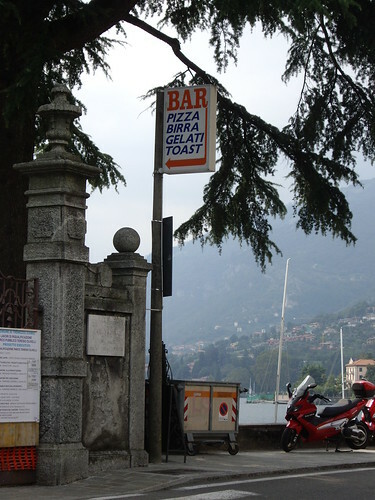 We had about 15 minutes before the ferry was due, and as luck would have it, there was a gelato shop directly across from the ferry dock. 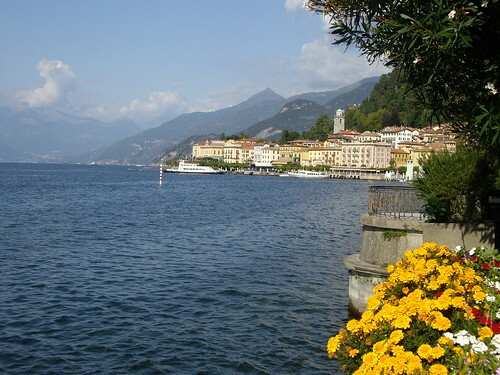 The ride across the lake to the town of Bellagio was beautiful. 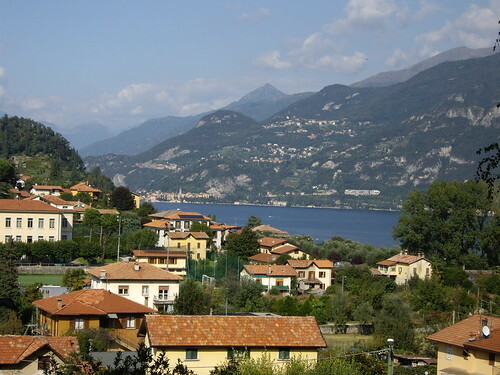 Lake Como was surrounded by mountains on all sides, and little villages were tucked into little coves and up hills. 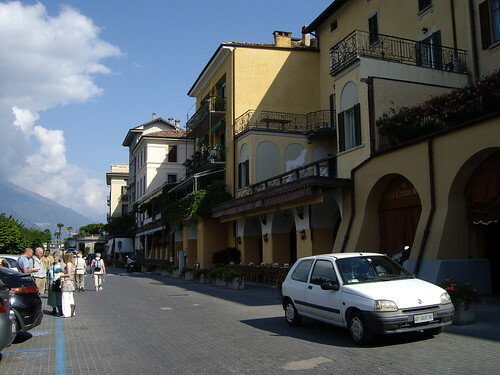 We disembarked in Bellagio around 3:00. The streets were bustling with tourists. We pulled our bags down the lakeside promenade past glitzy shops and sidewalk cafés to Salita Plinio. 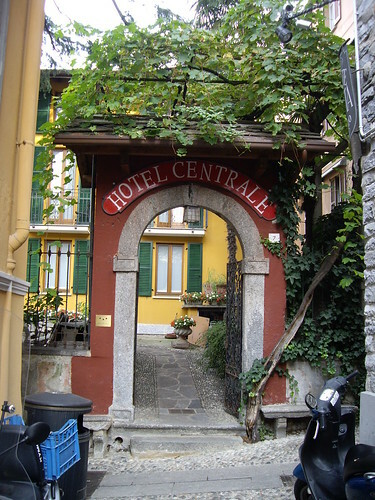 The *streets* off the main promenade were tiny alleys comprised of steep steps, and Hotel Centrale was situated about halfway up one of these. 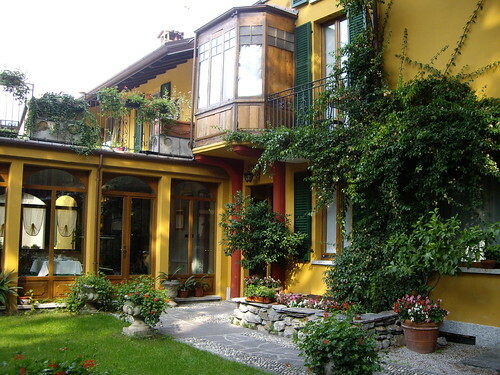 The hotel had a beautiful quiet courtyard with a stone path leading to the entrance. 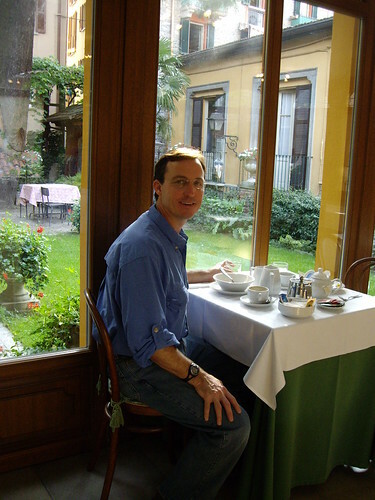 Giacomo, the owner, greeted us warmly on our arrival and showed us to our room. 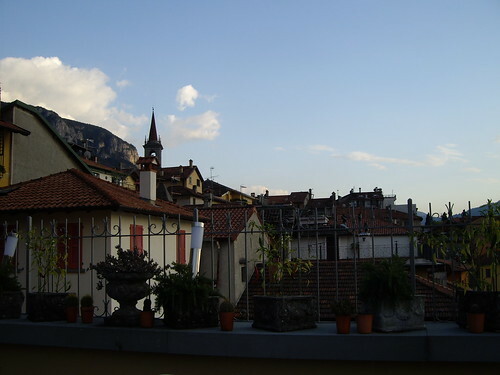 Our room was clean and spacious with pretty furnishings and a lovely terrace with a “between building” lake view. 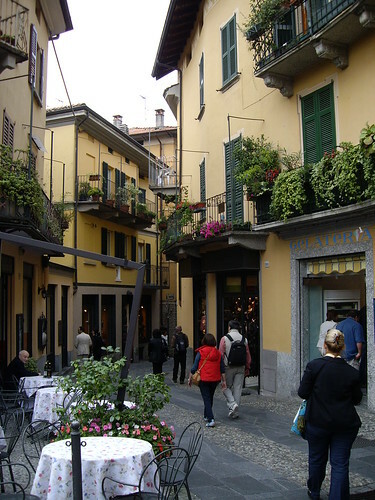 We enjoyed strolling around Bellagio, exploring the little shops and alleyways, before stopping for a good dinner of salad, pizza margherita and red wine at Ristorante Antico Pozza. 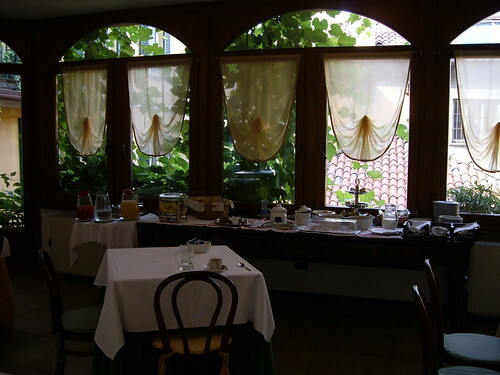 Hotel Centrale had a lovely sunroom where they served breakfast each morning. 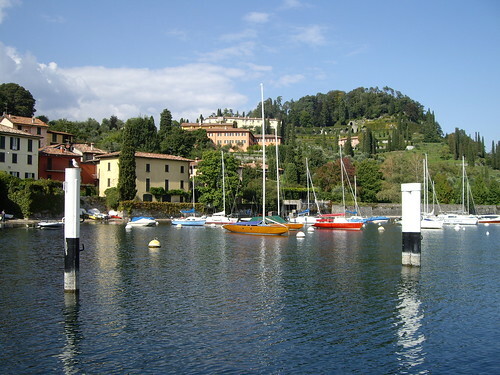 After we ate a leisurely breakfast and visited with a couple from Maryland, we caught a batello (slow boat) across the lake to the town of Tremezzo. 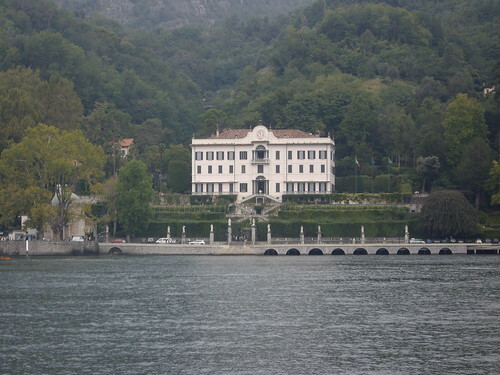 Our first destination was Villa Carlotta, a spectacular lakeside house dating back to 1690. 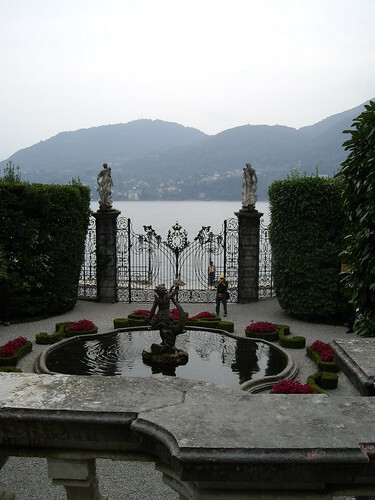 We toured the house on our own, which was nice (I especially liked a sculpture of Cupid and Psyche displayed prominently in one of the salons), but the real star of Villa Carlotta was its extensive gardens. 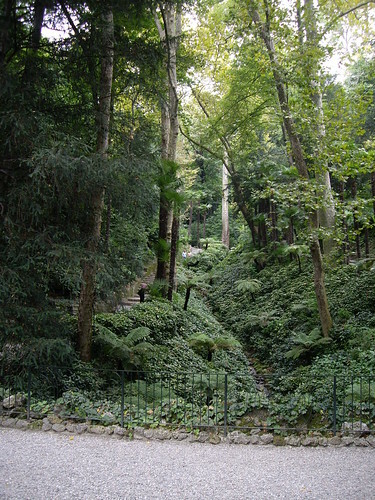 One of the villa’s owners had amassed a collection of plants and trees from all over the world, and we saw azaleas, rhododendron, bamboo, palms, even a very large Sequoia tree. 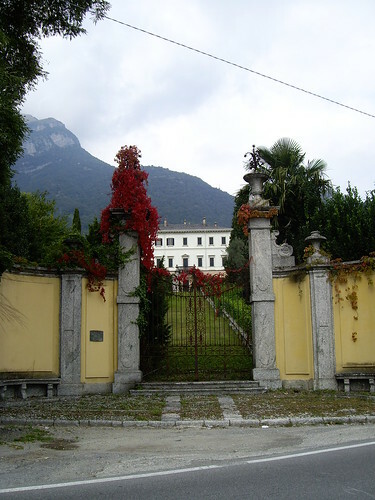 We spent at least an hour exploring the gardens before setting out on foot for the town of Lenno. 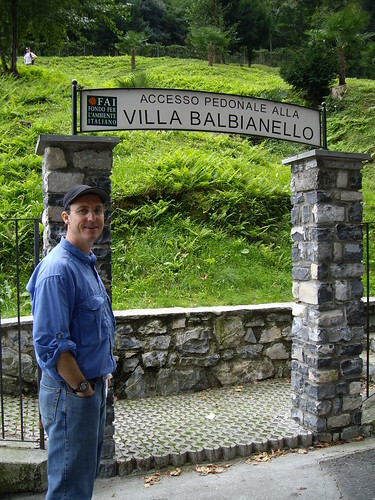 This walk was a mixture of beautiful lake views, lovely private villas, quaint towns, parks with groups of children playing and laughing, and harrowing stretches of road with absolutely no sidewalk or shoulder and scores of speeding Italian cars, buses and motorcycles that were heedless of foolish foreign pedestrians. We laughed about it later, but at the time that part of the experience did not seem too amusing. Shortly after we were almost run over by a passing bus, Robert made me laugh by pointing to this place and asking, "How about stopping for some nice refreshing toast?" 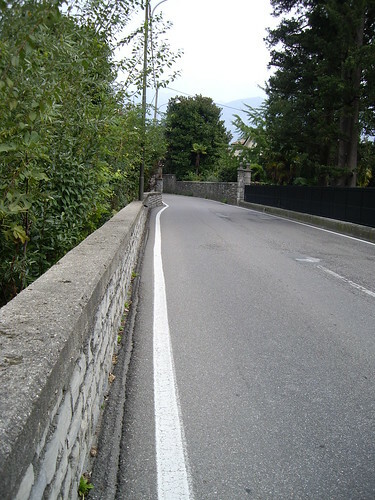 This stretch of road had a *decent* walking space, especially compared to the bridge ahead! 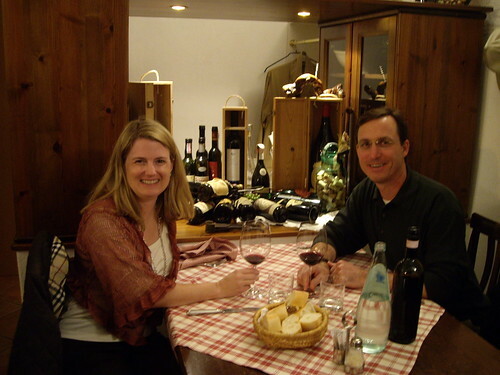 Upon arriving in Lenno (about four miles from Tremezzo), we ran across the Maryland couple from breakfast. 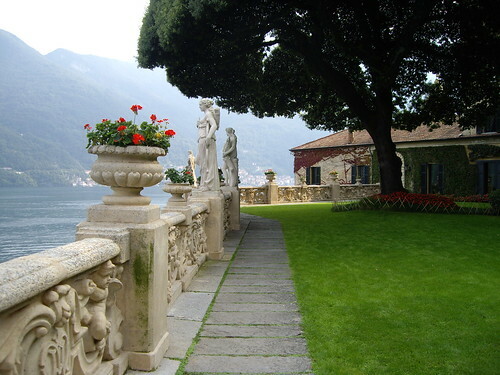 We visited with them for a bit before heading up to Villa Balbianello. 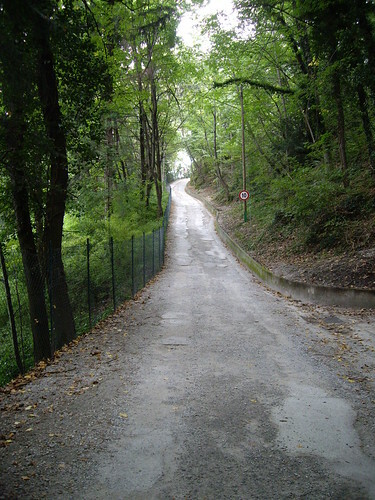 The walk to Villa Balbianello was quite long and involved a lot of steep gravel roads. Wow, was it worth it, though! I thought it was one of the most beautiful places I’d ever seen. 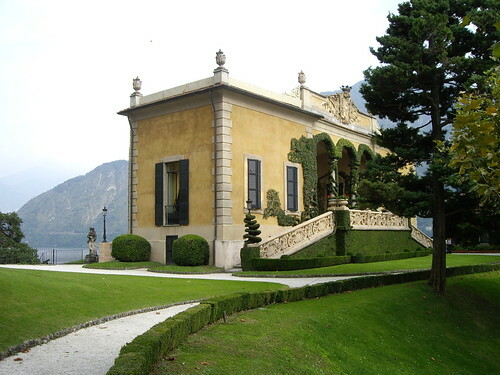 Built in the late 18th century on the tip of the Lavedo promontory, the villa was a gorgeous yellow stucco structure with meticulously manicured grounds and vast elegant terraces with stunning views of Lake Como. 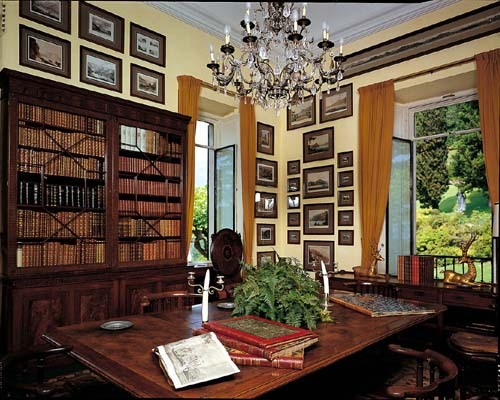 The interior of the house was accessible only by private tour, but we were able to peek into most rooms and admire their handsome furnishings. 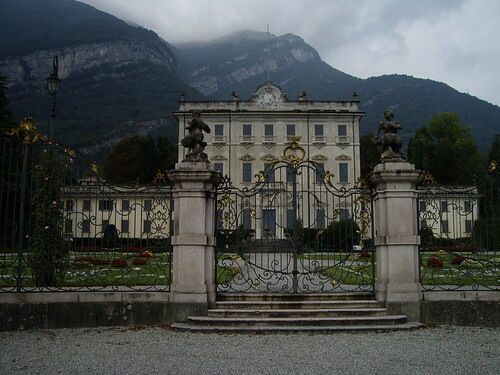 A scene in Star Wars, Episode II was filmed here (it was Padua’s estate in the movie). 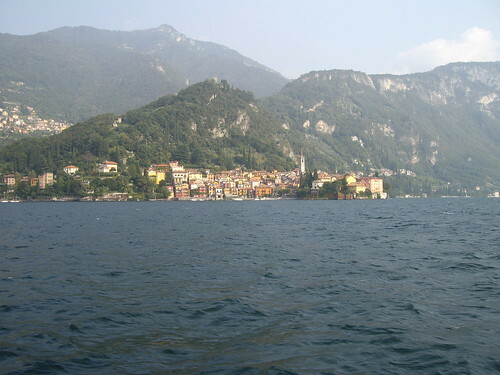 We boarded a 5:00 batello in Lenno and returned to Bellagio. We ran into our friends from Maryland again while walking around Bellagio and also in the Internet café by our hotel. 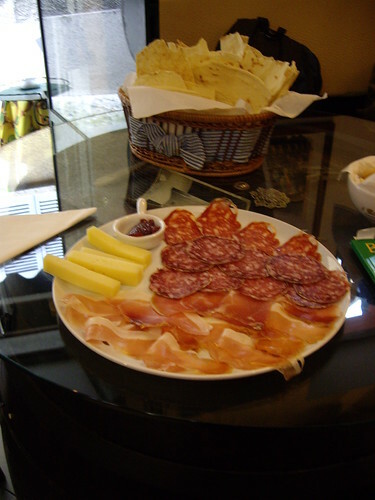 The Internet café had a gorgeous dark-paneled bar on its ground level and served large plates of local antipasto (meats, cheese, roasted tomatoes, etc.) with the purchase of a glass of wine. Our Maryland friends pulled up some chairs at a table with us, and we shared stories and compared travel notes. 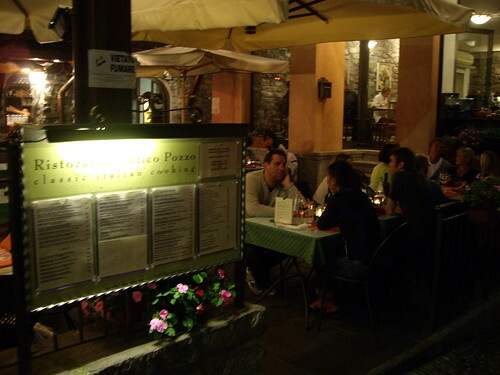 Dinner was simple but tasty bowls of pasta at Caffé Vecchio Borga. On the way back to the hotel, we stopped in a church and caught the tail end of a lovely harpsichord and violin concert. This morning Robert and I did some shopping in Bellagio. The town was amazingly quiet, a nice change from the crowds that clogged the streets over the weekend. 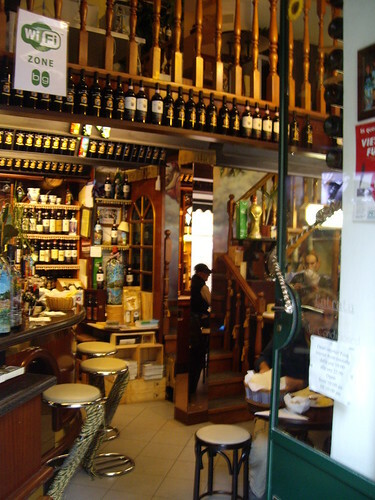 We stopped at Gilardoni Alimentari, a tiny grocery store and meat and cheese shop, and picked up some bread, fresh pesto, roast beef and cheese. 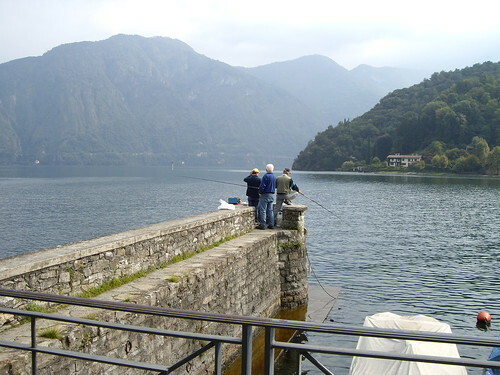 We walked north of town to Punto Spartivento, which was situated at the end of a peninsula with dramatic views of the lake and mountains: the perfect spot for a picnic! We stayed here quite a while, soaking up the sunshine and admiring the scenery. 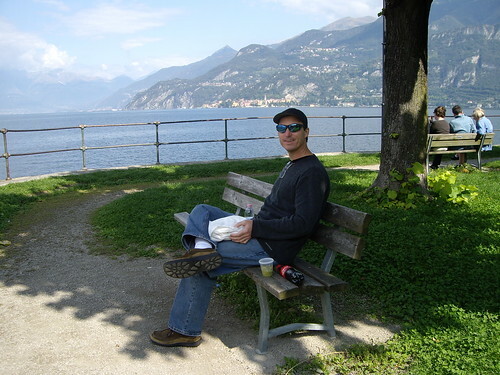 Returning to our hotel, I elected to sit by the lake and read while Robert set off on a hike above Bellagio and to some nearby towns. 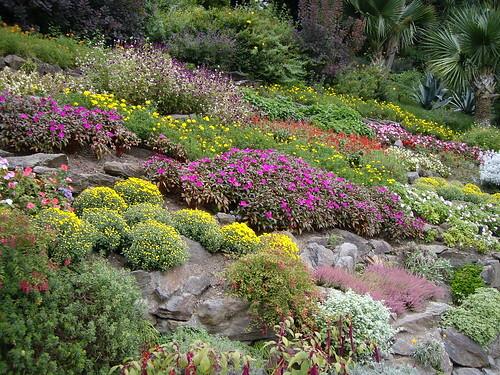 The weather was beautiful – clear and cool – and perfect for being outside. I read 84, Charing Cross Road, a gem of a book that had me alternating between laughter and tears. 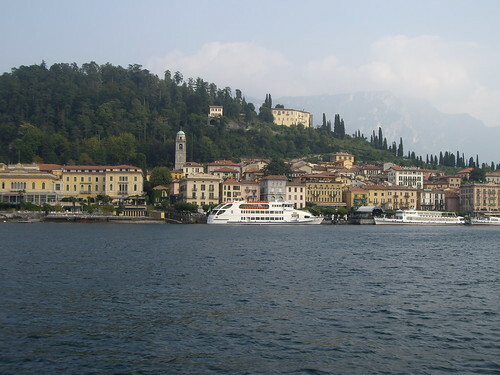 I had booked 7:30 dinner reservations in Varenna, and we took a 5:30 ferry over there. 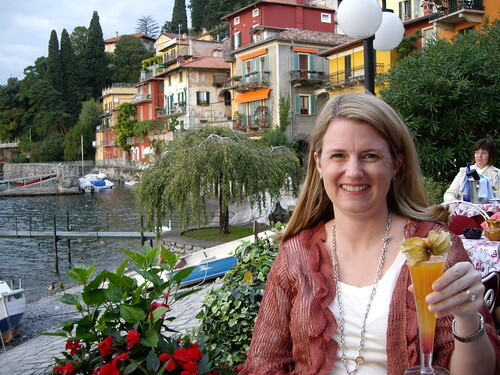 We explored the charming, sleepy “old town” area and then stopped for a drink by the lake. 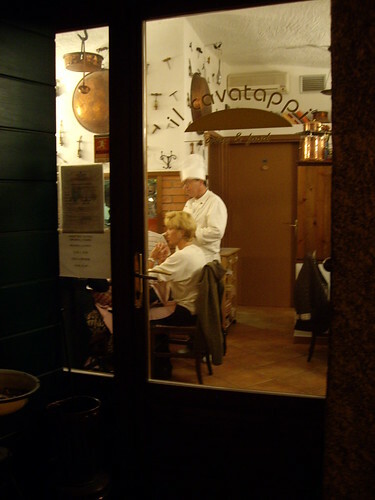 Il Cavatappi was a tiny restaurant tucked back off the water on a quiet pedestrian street. It had been highly recommended by several sources who also indicated that tables were hard to come by, so I’d made our reservation several weeks ago. Sure enough, there were only four tables when we were there (three parties of two and one party of six), and at least twenty people must have stopped by after we were seated, only to be turned away and told the restaurant was booked for the rest of the week. This was truly a dream meal. Only two people worked at Il Cavatappi, the chef, Mario, and a girl who served the tables. Mario frequently came out from the kitchen to make recommendations and to inquire about everyone’s experience. Our food was delicious. 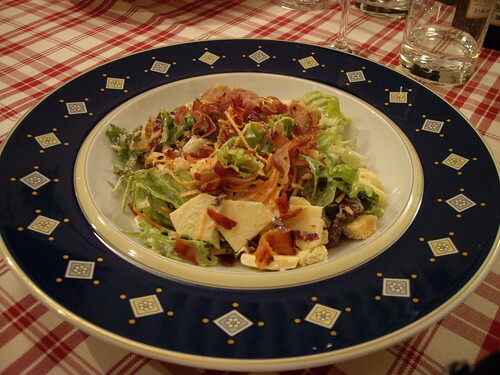 I had a fabulous ‘salad del Mario’ with lettuce, apple, bacon and a tasty mustard dressing. Robert had the salad mista but wished he’d ordered my salad, I think! We shared an order of pasta with fresh mozzarella, tomato and basil, which was also wonderful. For our main courses, I had pork with a leek-anise sauce, which was fine but not nearly as succulent as the beef that Robert ordered. We were nowhere close to hungry for *dolce,* but I could not resist Mario’s crème caramel, my very favorite dessert. It didn’t disappoint. We were surprised that it was after 10 when we paid our check; the meal had been delightfully paced. The last ferries back to Bellagio were at 10:35 and 12:55, so despite needing to WALK back to Bellagio in order to work off our delicious meal, we hurried back to the dock. That picture of you on the stone steps with your computer is so cute! Merging of the old and new. I am so there, at least in my mind. The food looked magnifico, bueno. I need to work on my Itallian. And I love 84, Charing Cross Road too! Wow - I just read about your entire trip. It sounds absolutely fantastic! You so made me want to be there. 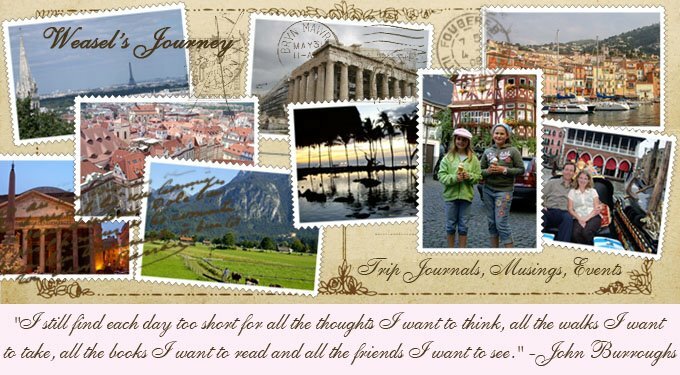 You could totally be a travel writer and the next time I go on vacation somewhere new I'm going to email you for advice. you seemed to find little tidbits of info that made your trip special. 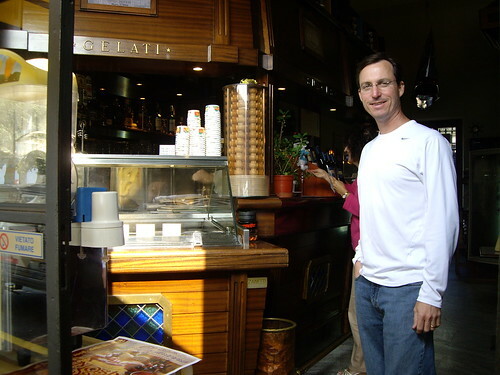 I visited Cinque Terra about 14 years ago and loved it. I was backpacking with a friend and rented a room high up on a hill. I think more US tourists visit it now than did then.